"TOKI Team made a dream of us, truly! To see a live making of katana was an amazing, spiritual, and incredible experience. 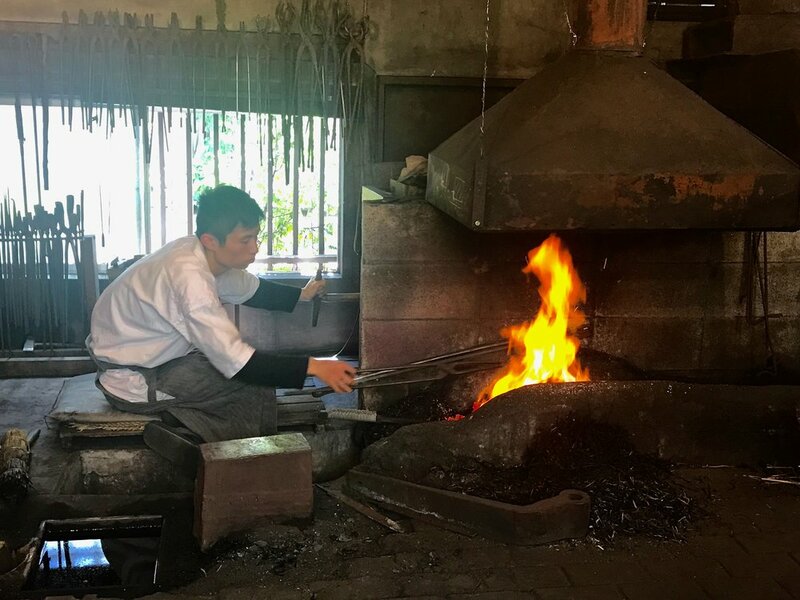 To feel the spirit of the ancient tradition and see all the old techniques together, with the passion of Master Yoshihara and his family works, was just indescribable. For this place, we would like to express our respect to Master Yoshihara and his unique works! Thanks to the TOKI Team, especially to Mr. Eiji, for organizing the tour, and a very special thanks to our friendly guide, Julien, for the explanation of the procedure, for all the interesting information, and an amazing tour through old Tokyo. We recommend you with pleasure, see you next time in Tokyo!" 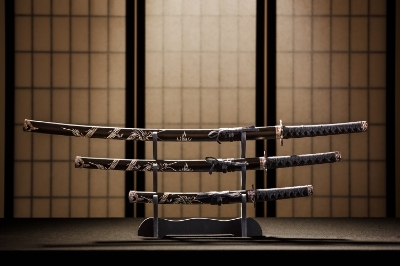 An invaluable opportunity to see with your own eyes the ancient process of sword-making, a Japanese art recognized and praised around the world.